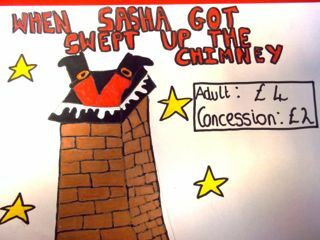 This year our Panto is When Sasha Got Swept Up The Chimney. I am Santa . I have lots of lines to learn and I am very excited. We are all looking forward to it!!!!!!!!!!!!!!!!!!!!!!!!!!!!!!!!!!!!!!!!!!!!!!!!!!!!! so funny because Matthew Campbell was very excited to go on stage. The song that the Lumberjacks sang was called I am a Lumberjack. 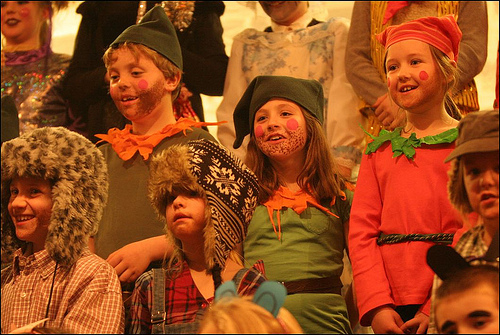 I was a Lumberjack in the panto and I really enjoyed doing it I enjoyed singing the song. On Monday 12th December it was the panto and I was a lumberjack. We sang I’m a Lumberjack. We were holding an axe. At the end we sung a song called Happy Ever After. I was nervous. 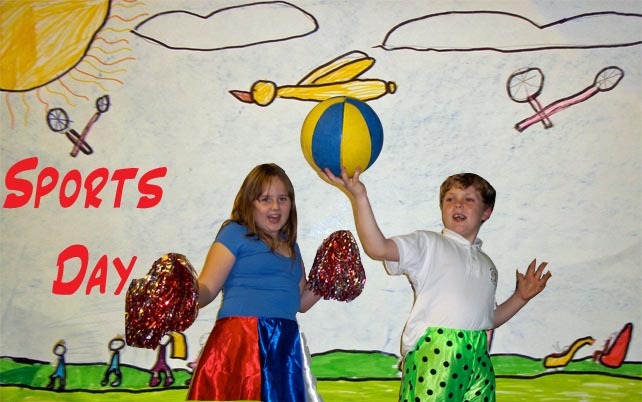 Port Ellen Primary school did a pantomime it was called Rebecca Riding Hood. Ailaes was Rebecca Eilidh was Violet, P1/2 were teddy bears P3/4 were Lumberjacks our class was dwarves, P6/7 were just characters but some people were in groups like the Van Ham Brothers they were groups of pigs. We sang Big John Annie was Big John, everyone loved Annie being as big john, because big john is suposed to be big and Annie small so that means we’ll get more laughs that way. We were on scene 4 theres different scenes 9 different scenes, the song at finally was Happy Ever Afters. We were doing a calender on the computer then we started doing our photos today. Everyone got a month to draw and some people used chalk and some people used felt tips. We got dressed up getting our photos done for the calender. In the panto my class is dwarfs and Annie is Big John. By Ciara.